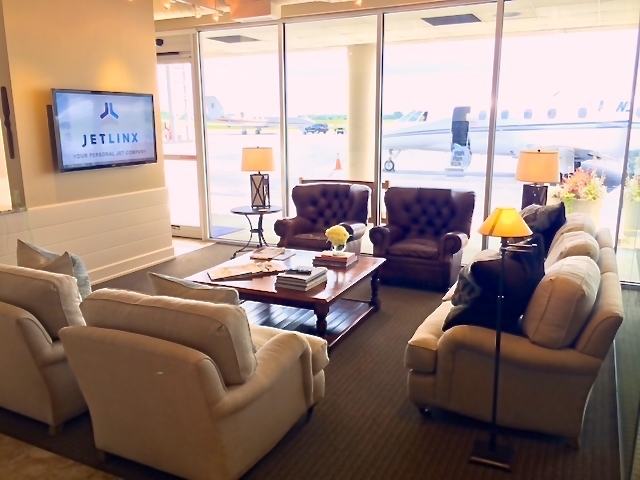 This project was located at the Dekalb-Peachtree Airport in the Greater Atlanta, GA area and completed for the owner, JetLinx Aviation. 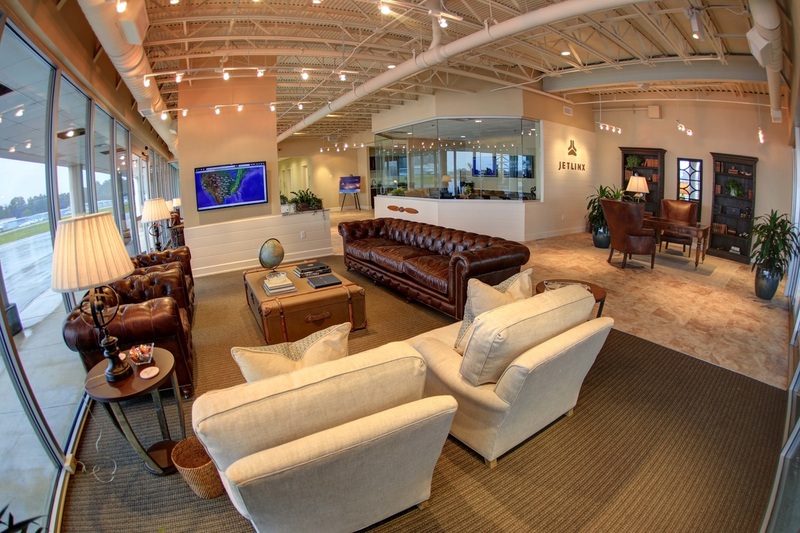 This 3,980 sf space was built to accommodate their Executive Lounge and corporate office. 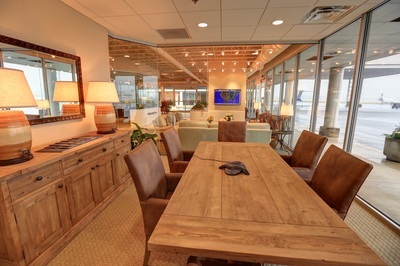 It required most major trades using custom high end finishes and was completed on time and within budget in August of 2013.